Louise Phillips Writer: Running Away! 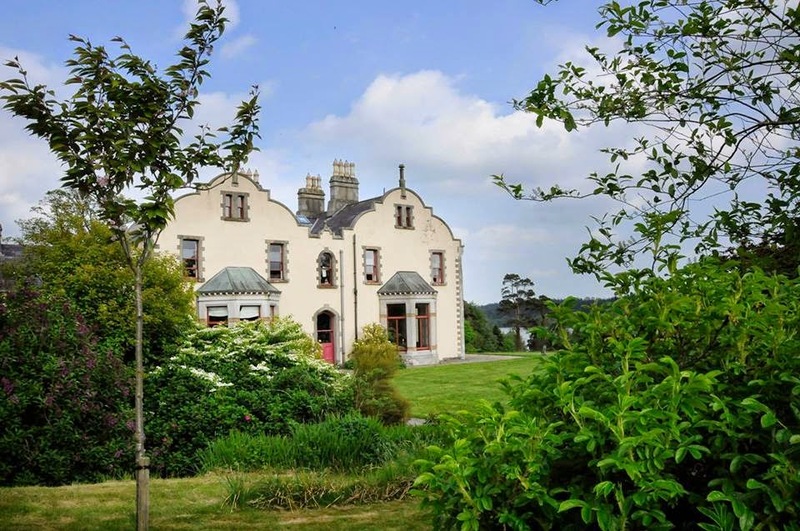 I'll be off to the Tyrone Guthrie Artist Retreat in Annaghmakerrig a couple of days earlier than expected this Wednesday. Why? Life kept interrupting the editing process on The Game Changer and sometimes running away is a good option!! Nine days, with me, the script, my laptop, a couple of books, and some yummy food with wonderful surroundings and people has to be good - right? ?